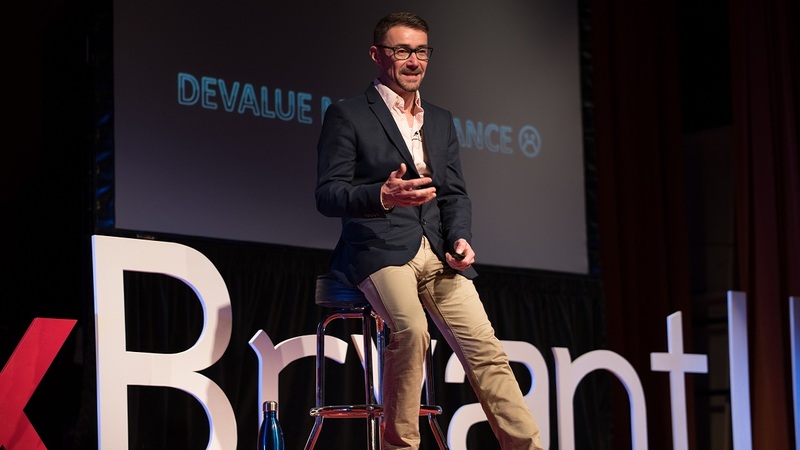 Smithfield, RI – Through the Faculty Innovation Grant program, now in its seventh year, Bryant is investing in the development of creative and innovative pedagogies designed to effectively prepare students for the world and the workplaces they will encounter when they graduate. 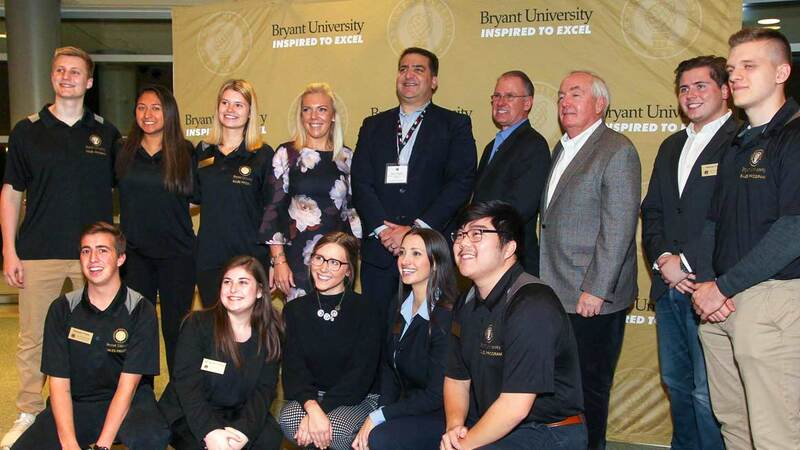 The Provost's Office and the Center for Program Innovation annually award $2,000 grants to faculty members introducing a substantial innovation into the classroom at Bryant. Last year, in keeping with a strong emphasis on growing programs in analytics and data science, the Advanced Applied Analytics Center added funding for two additional grants that would specifically focus on innovations in teaching analytics. Since 2012, more than 30 grants have been awarded to forward-thinking faculty working individually and in teams. 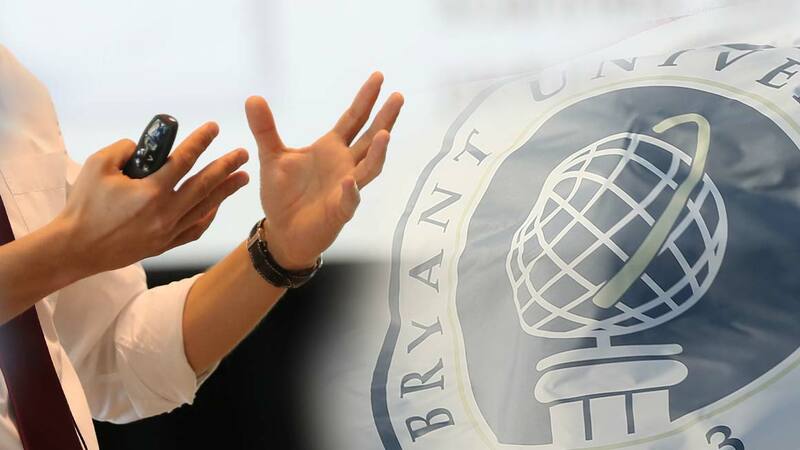 "We are fostering a culture of innovation at Bryant, says Provost and Chief Academic Officer Glenn Sulmasy, J.D., LL.M. 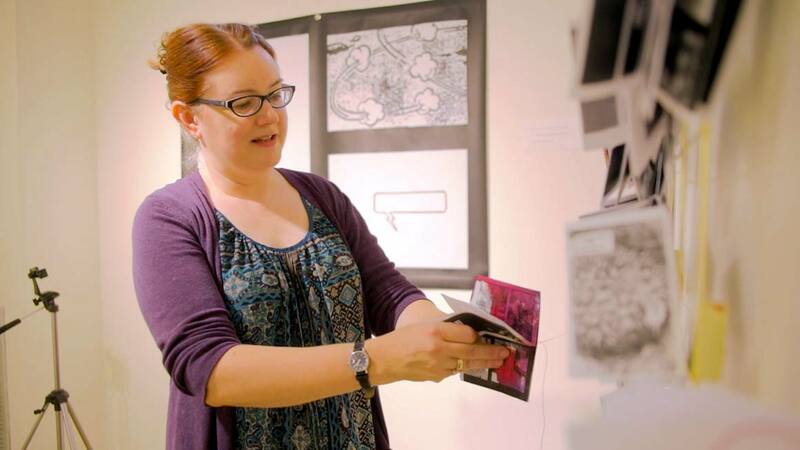 These grants encourage faculty to be creative, test new ideas, and discover the most effective ways to teach students how to think critically and solve the most complex problems." The call for Faculty Innovation Grant proposals is issued in the late spring. 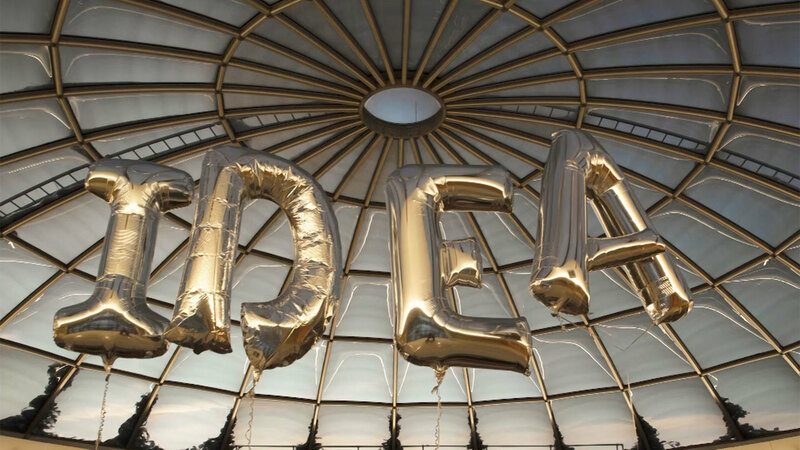 Proposals are reviewed by the previous year's Innovation Grant winners, the Provost's Office, and the Center for Program Innovation Director, and the winners are announced in the summer. Faculty receiving Innovation Grants present their results at Bryant's annual Research and Engagement Day (RED) in April, and submit a report to the Provost's Office and the Center for Program Innovation. Faculty collaborate throughout the year to exchange and implement the most effective ideas. Professors of English and Cultural Studies Alex Perullo, Ph.D. and Joan Zaretti, Ph.D. – Enhancing engagement and interactivity for music learning and education. Lecturer in Science and Technology Stephanie Mott – Developing anatomy lab manual to blend with IWORX.